Have you heard of Fabletics? It’s the activewear company founded by actress Kate Hudson. You may have seen ads on the Internet or even a TV commercial. I kept hearing about their deal for a $15 workout outfit, and when I saw it dropped to $10, I had to give it a try. So, was it worth it? 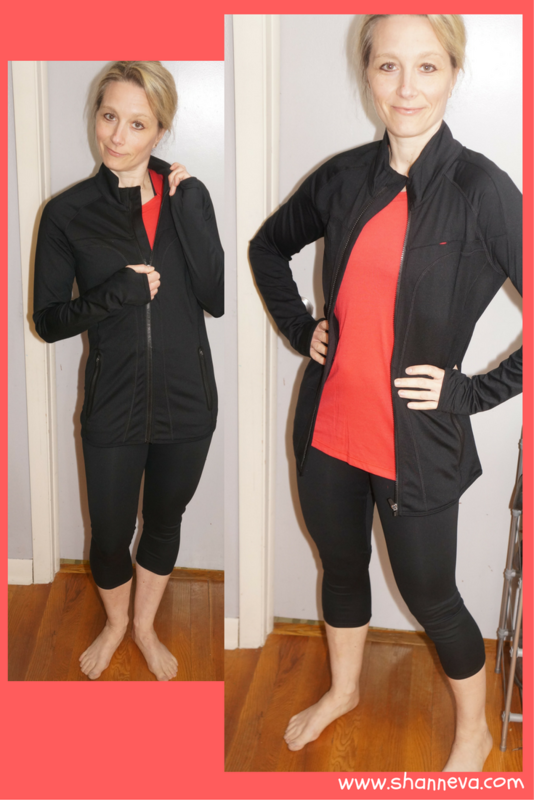 Did I like the clothing from Fabletics? What’s the catch for getting a super cheap outfit? 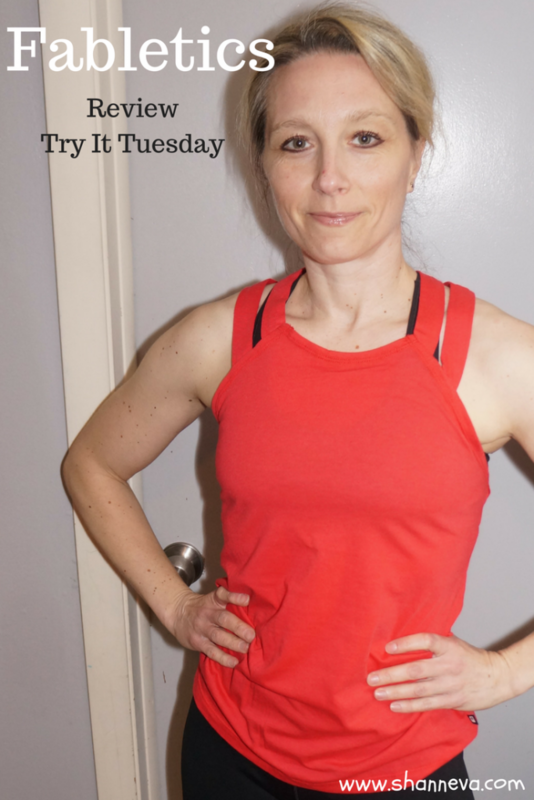 I’ll tell you everything for Try It Tuesday! Fabletics offers different “deals” all the time. Most of the time, you get a couple of their products for a great introductory price…IF you sign up for their VIP service. What is their VIP service? Every month, you are sent their new outfits priced $49.95 and above. You must either decide to buy one or “skip” the month by the 5th day, or your credit card will be charged the $49.95. That will be kept in your account as a credit that you can use in the future. They also offer a point system to earn free products, a free online workout every month, and discounts on other health-related products that they’ve partnered with. Make sense? If not, I’ll explain it again, as I walk you through my experience. As I mentioned, they had a special going for a complete 2-piece outfit for $10. I figured that at $10, I couldn’t go wrong if I even liked just one of the pieces. The outfits are paired together, mostly tank tops and pants. With many of the outfits, you can choose the color of your top and the color of the bottom. The have plenty of bright colors and crazy patterns, but they also have more conservative choices too. I don’t get to crazy with my workout gear, but some of the patterns looked really fun. For my outfit, I went with “Billie” which was a strappy tank top and capri pants. I chose black pants and a bright orange/red top. Shipping is free at $49.95, and you know how much I hate paying for shipping, so I tried out a few more items that were also discounted. When you hit the checkout button, they take you to a page where there are items discounted just for you. I found a great jacket and 2 more tank tops. My total with taxes was $62.43. 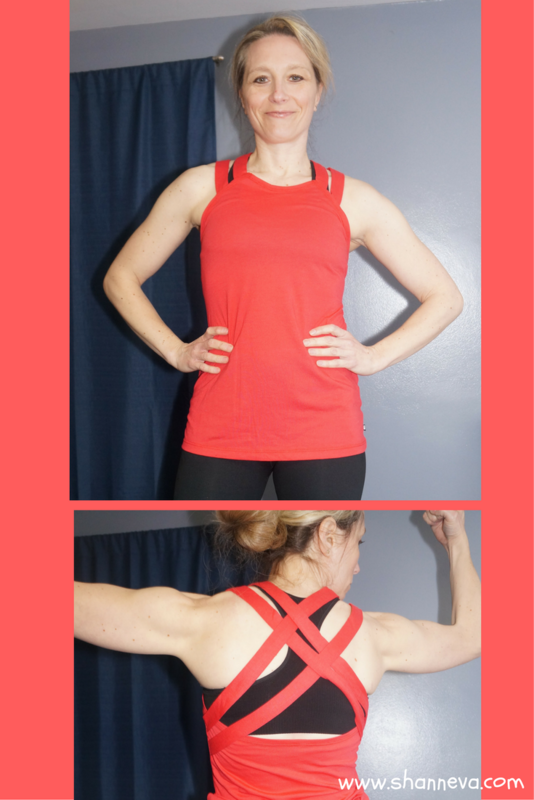 For 5 workout pieces, I thought this was a great deal. Overall, I have to say I loved the clothing. Plus, it was super fun getting the package in the mail. The prices were great for the introduction, and they do keep sending me email deals with other great prices. I haven’t cancelled the service yet, but I did skip my first month. I’m going to keep it for a while, and see how it goes. I will keep you updated if/when I cancel, and how that process goes. It seems to be pretty straightforward, though. You either can chat Online or call to cancel. That the outfits are priced cheaper. There were some pieces that I would have liked to mix and match, but then they would have been more expensive. You have to spend $49.95 for free shipping. Yes! 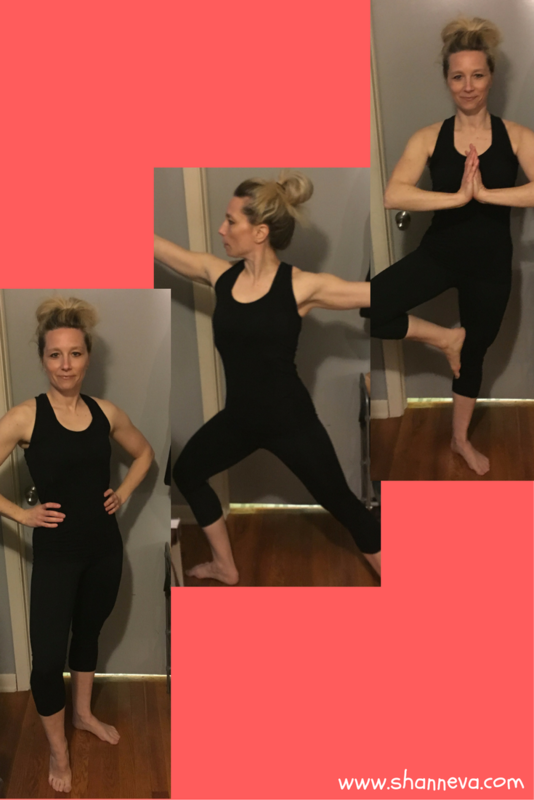 I really had a great experience with Fabletics. I was not disappointed by anything I got, and in fact, was really impressed. I’m wearing my awesome jacket today. Now, this post was not sponsored or endorsed by Fabletics in any way. It’s just something I wanted to try, and share with you. I do, however, have a referral code, if you’re interested in trying it out too. Right now, they are offering 2 pairs of pants for $24 when you sign up…which sounds awesome to me! Also, as a VIP, you earn 2 points for every dollar you spend, and 20 points for each product review you write on their site. You can start earning free products when you hit 300 points. I’m already halfway there! Just click HERE, and you can try out Fabletics for yourself. If you do try it, or have tried it already, please let me know what you think in the comments. I’ve been thinking of trying Fabletics! Thanks for the info! I’ve seen the ads too and definitely been curious. I love Fabletics! I’ve been getting it for about a year now and have only had like 1 or 2 items that I had to send back. I’ve heard so many great things about Fabletics. I actually signed up months ago but never completed everything. You got some great deals! I love everything you picked out. You can’t beat getting all that for $62! I may have to look into ordering some stuff really soon. It looks really cute. I didn’t know it was a subscription service. Looks like you got some great picks! This one looks interesting. I’m awful about signing up for stuff and forgetting to cancel (You’d think by now I’d learn my lesson, but I haven’t) I may have to check this out soon. This was interesting. I’ve wondered about this company – if it’s worth it to sign up or not. Super informative post! Nice. Looks comfy, value for money and cute. 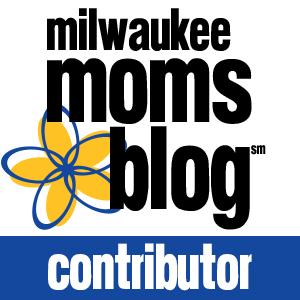 This is incredibly helpful to read about – I live in a rural area and making the drive to go shopping with the little kids does not always seem worth it. Will definitely consider giving this a try – I love Kate Hudson, so that is an added bonus haha. I’ve always wondered about this line. I’ve seen her ad around and the workout clothes seem to be really cute. Great review! That tank looks so comfy! I have seen this brand before and have been interested in trying them but i just never bit the bullet. I’ve been meaning to check out this line. It’s nice to hear first hand that it’s a good company to deal with. The clothes look really cute! I’ve been curious to try it but didn’t know how the quality was, this is helpful! I really like that red tank too! I also wonder the quality of the advertised clothes. I hate to remember to cancel. 50 is alot to get free shipping. I always thought this line was so cute! Thanks for the honest review! These items look really fashionable yet comfortable too! I’m absolutely obsessed with Fabletics. The quality is great. I’ve been wearing them since they started. I even wore them through my last pregnancy and some of them still fit, they aren’t all stretched out… and I’m back to pre-baby weight! I have multiple subscription services and I have a monthly reminder in my phone to skip the month so I’m only charged if I want to be. That jacket looks great on you and so comfortable! I’m the worst at remembering when to cancel things, they’d probably get all my money haha. My daughter is obsessed with yoga and I was wondering if I should get her something from Fabletics. The reward system makes it really tempting.